Tracy Wirtz grew up in Crowley. 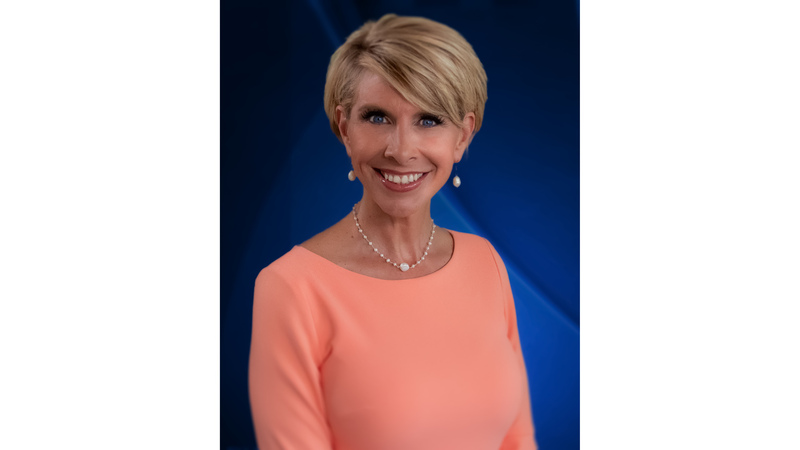 A graduate of UL Lafayette and a broadcast veteran of more than 30 years, she joined the KLFY News 10 team in October 2018. She enjoys anchoring and working on projects that impact the community. Tracy volunteers her time to organizations like the Desormeaux Foundation, The Grand Opera House of The South, and other charities in Acadiana. She lives in Crowley with her husband. They are the parents of three children and grandparents of one.